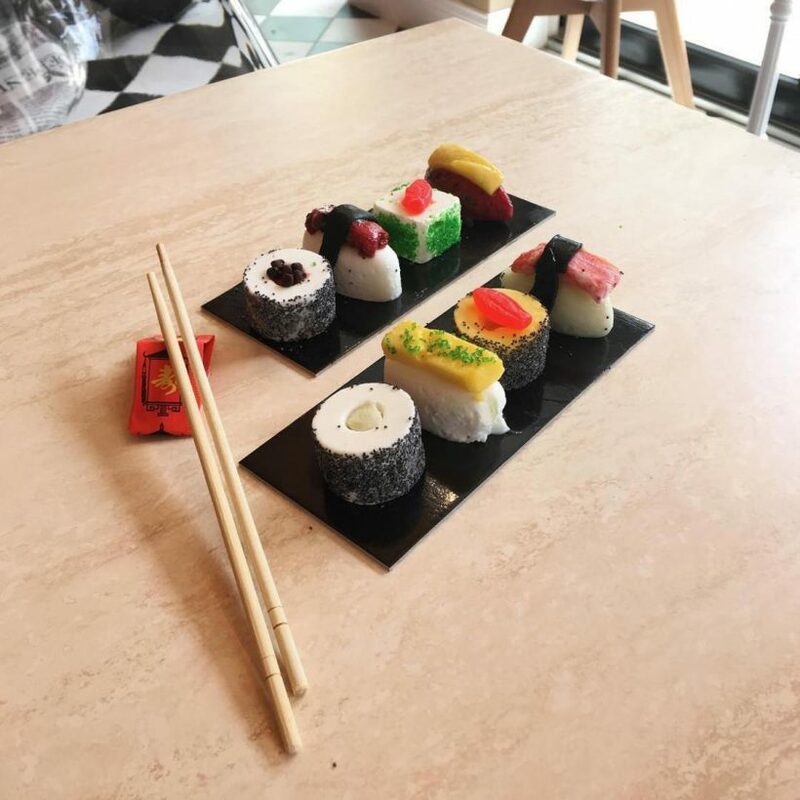 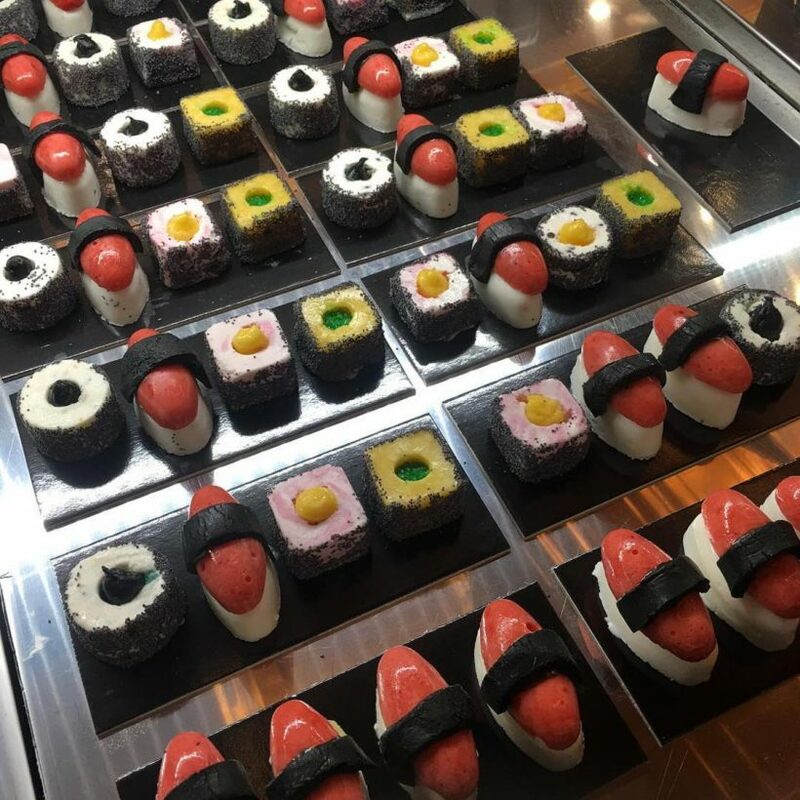 The New York ice cream parlour Gelarto has created a new way to please fans of ice cream and sushi. 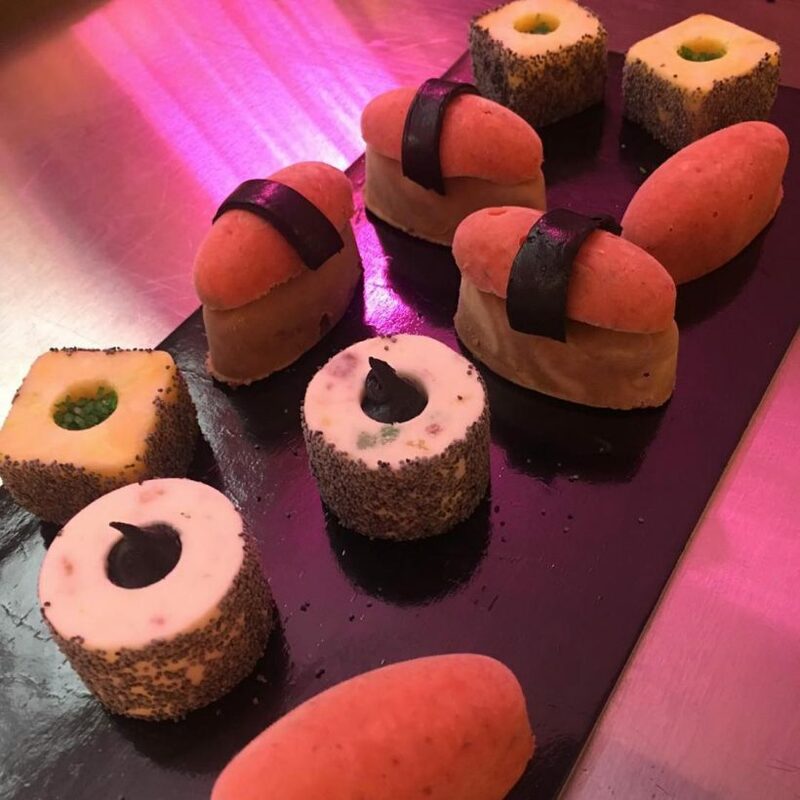 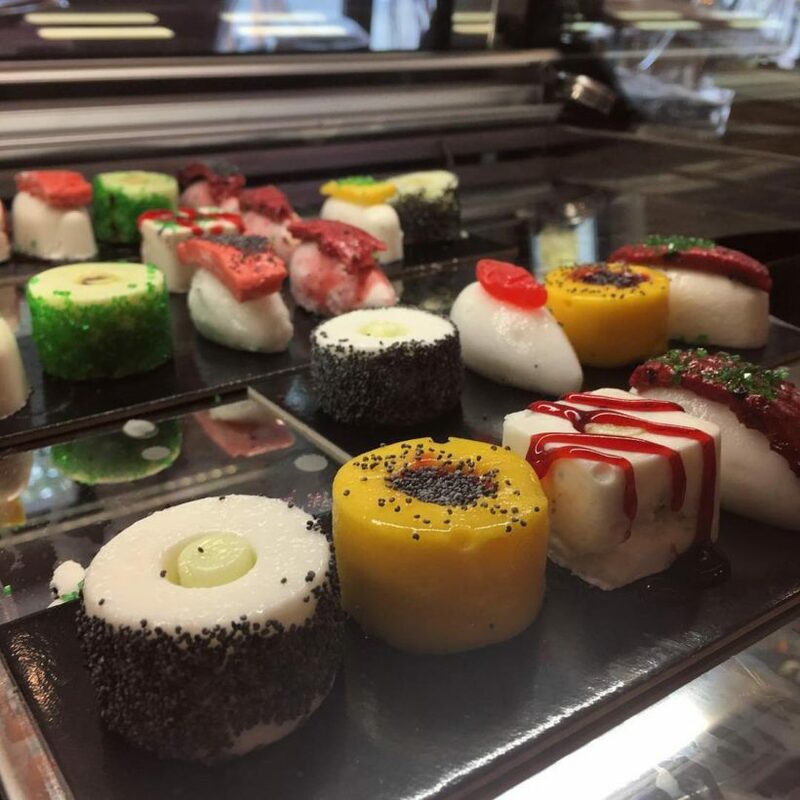 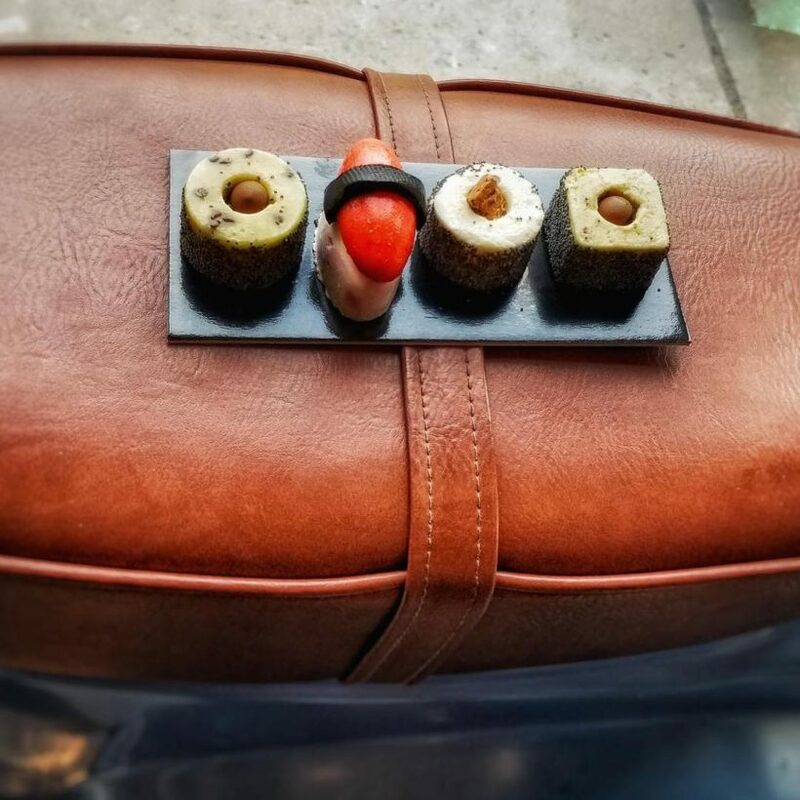 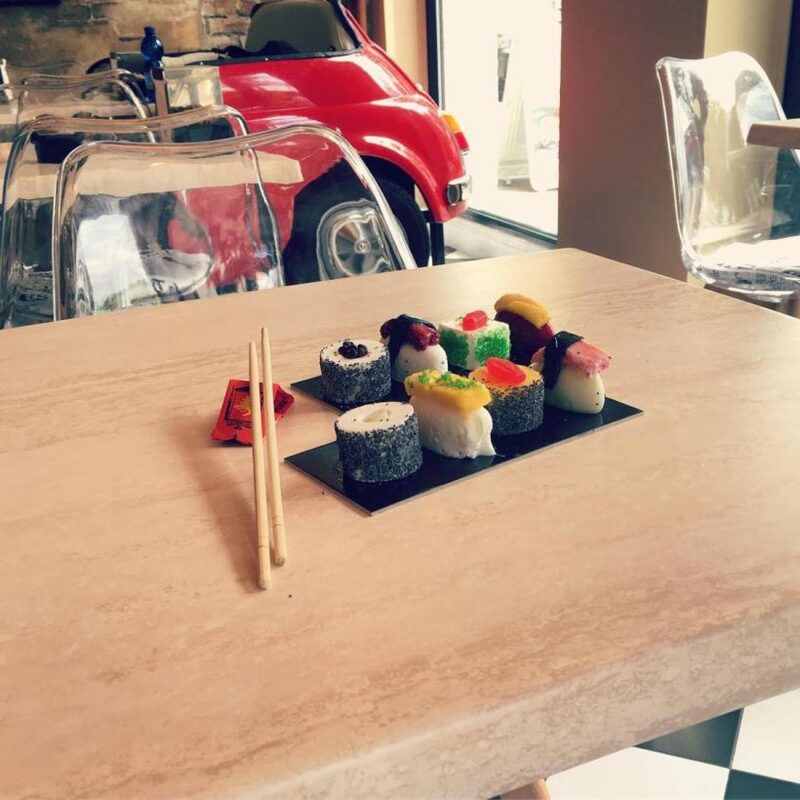 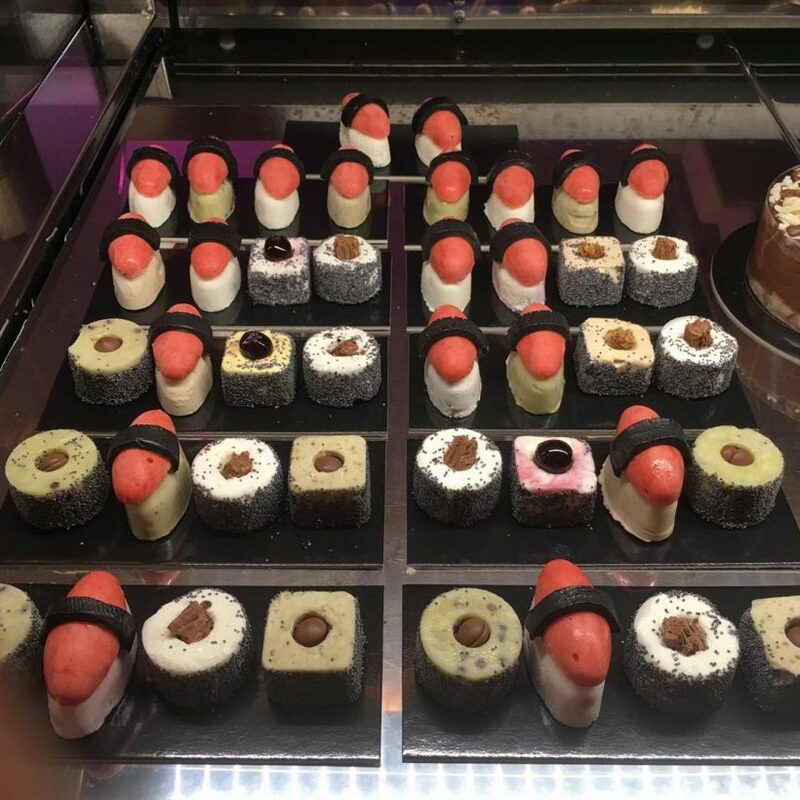 The delicious Ice Cream Sushi combines Italian gelato with the art of sushi; it can be such a zesty, tasty experience that will not only get a feast for your appetite, but also a treat to the eyes. 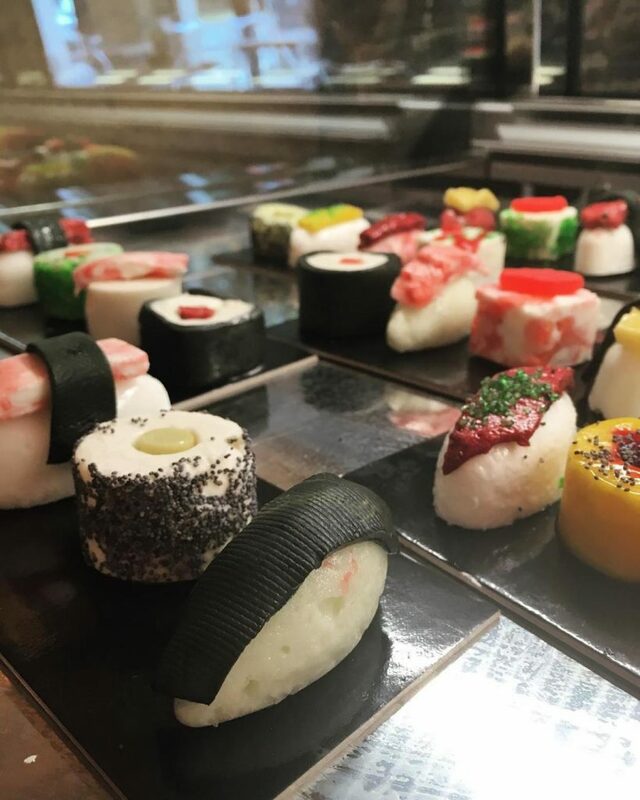 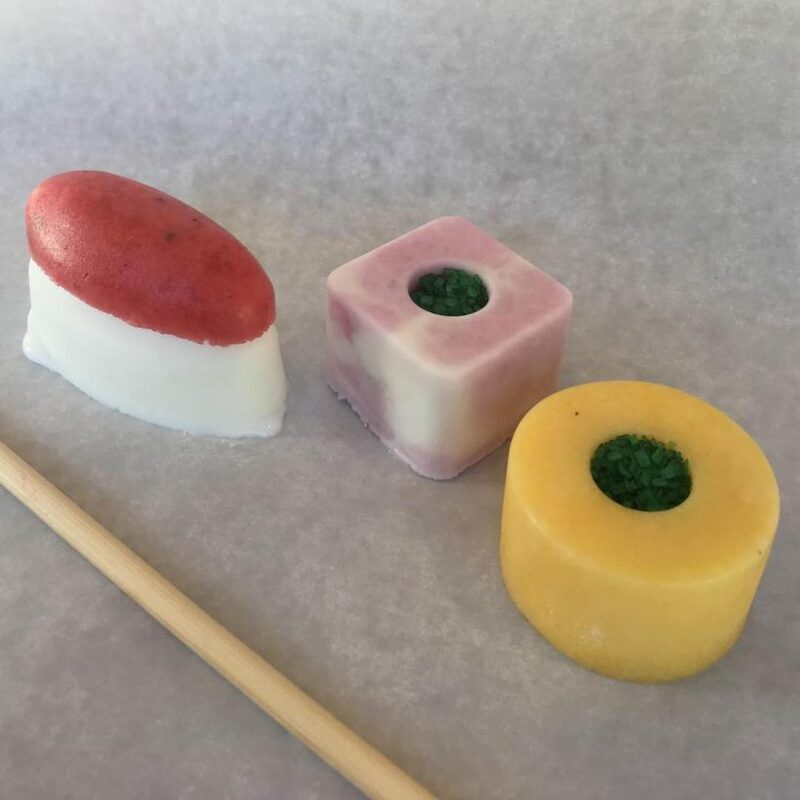 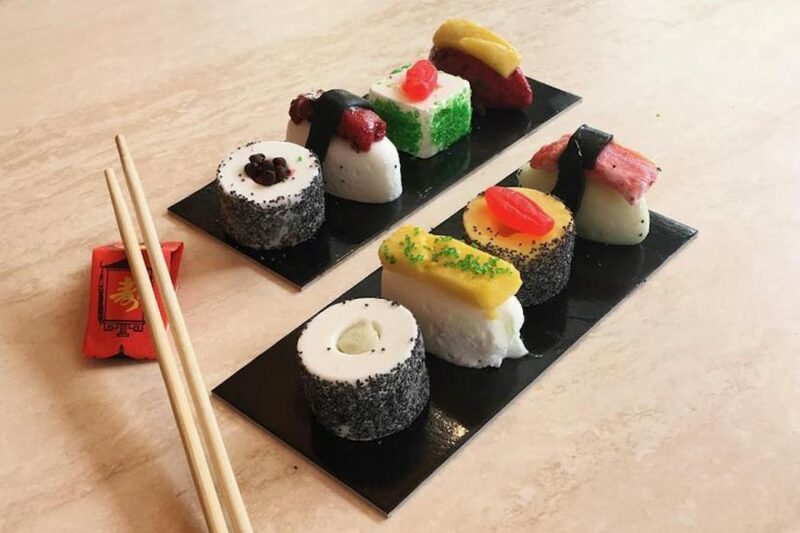 These sweet sushi come in 46 flavors in the shapes of frozen sushi, chocolate, mint, cherry, mango, etc.